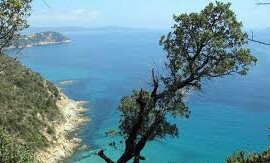 A veritable natural reserve located only 3.5km from the sea and approximately 2.5km from the old town of FREJUS. 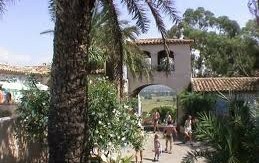 Its strongly individual, provençal character with a "southern" touch provides a refreshing change of scenery. Camping le Dattier is a friendly, family run site. On site you will find a restaurant/bar, two swimming pools and a baby pool, tennis court, le boules and children's play area. Just outside the campsite, is a supermarket which is very well stocked with all your needs. There are also several other supermarkets and two major hypermarkets just a few minutes drive away. Frejus/St Raphael is 10 minutes by car where you can find many attractions including restaurants, beaches, shops, waterpark, marina, harbour and boat trips. The old town of Frejus is well worth a visit, also Monaco, Monte Carlo, Nice, Cannes, St Tropez, Marseilles, Port Grimaud, Ste-Maxim, all within easy reach for day trips.